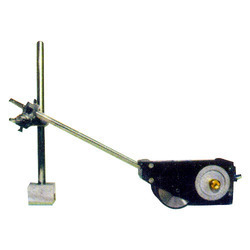 Leading Manufacturer of friction type coding machine from Pune. We are renowned as one of the most popular enterprises in this industry, offering a wide gamut of Friction Type Coding Machine which is compact and consistent in printing quality, the offered coding machine is made by highly skilled professionals at our end in line with international quality standards. Additionally, we assure the quality of coding machine by testing it on various quality parameters in order to maintain its quality. Looking for Friction Type Coding Machine ?